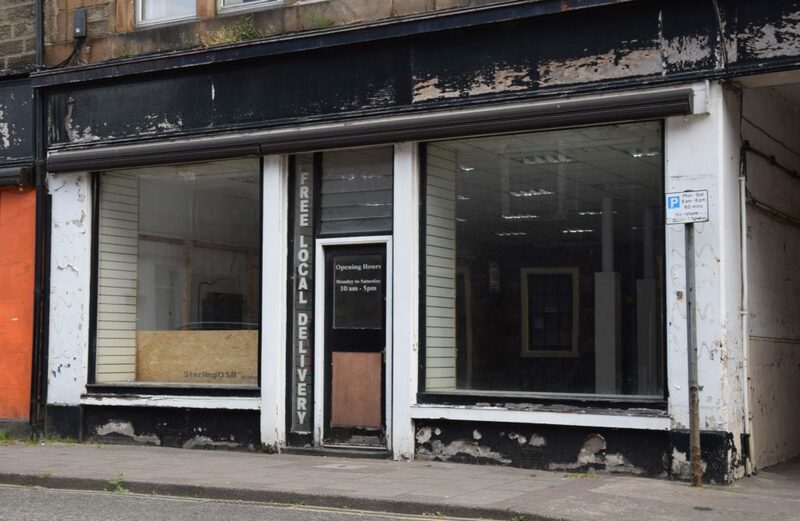 A run-down Campbeltown shop will be upcycled into a reused furniture store, thanks to a grant of more than £100,000. 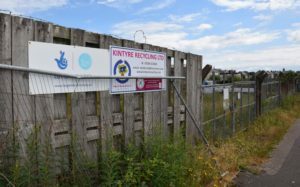 Kintyre Recycling Ltd (KRL) has received £109,508 from the Social Economy Growth Fund to transform 64 Longrow into a reuse hub. The social enterprise company carries out kerbside recycling collections throughout Kintyre. 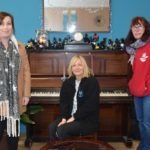 It services most recycling ‘bring sites’ and textile banks as far north as Appin and already has a shop selling upcycled and second-hand furniture in Longrow. The grant will allow it to move into larger premises where the furniture can be better displayed. Amanda Card, manager of KRL, says the company is looking into selling second-hand white goods in the expanded shop and hopes to run upcycling workshops, where people can learn how to transform their own tired furniture. KRL also hopes to expand and promote its bike project, which has reconditioned and sold donated bikes for the last four years. When it is not possible to recycle a donated bike, attempts are made to salvage any parts for other bikes, and all other parts are recycled. KRL also hires the bikes out, and offers a basic repair service. The company employs 24 people, 16 of them with some form of barrier to working and the grant will fund two new jobs. A furniture development coordinator and a furniture supervisor will be employed for two years, as well as four therapeutic placements for people with additional needs, and there will be volunteering opportunities once the shop is open. The money will also allow KRL to purchase a new van, dedicated to collecting and delivering furniture. 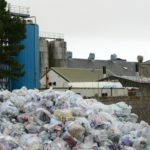 On Wednesday, KRL expected to find out if they were successful in a ‘crucial’ application for a grant from the Big Lottery Fund to push ahead with their plans for reuse and recycling hub at Bengullion Road. The group was given £41,230 of funding in 2015 to purchase the site and received a further £68,200 in 2017, to develop their plans, which includes extensive blueprints, with a preferred choice of contractor. The fully costed designs feature a ‘better layout and better quality’ site than the one from which KRL currently operates in Glebe Street, allowing it to operate more efficiently, with half of the site dedicated to recycling and the other half to reuse. The Bengullion Road site that is set to host the £2M reuse and recycling hub.